A crisis of confidence in her late 20s propelled actor and activist Amber Tamblyn into what she calls an Era of Ignition – the time of self-reflection that follows in the wake of personal upheaval and leads to a call to action and positive change. As one of the founders of the Time’s Up organization, and a respected advocate for women’s rights, Amber Tamblyn has written a galvanizing manifesto for action, accountability, and equality. To close the 2019 Succeed2gether's Montclair Literary Festival, we are delighted to welcome her to Montclair to discuss both her personal journey and the national-level rage and revolution of the #metoo era. 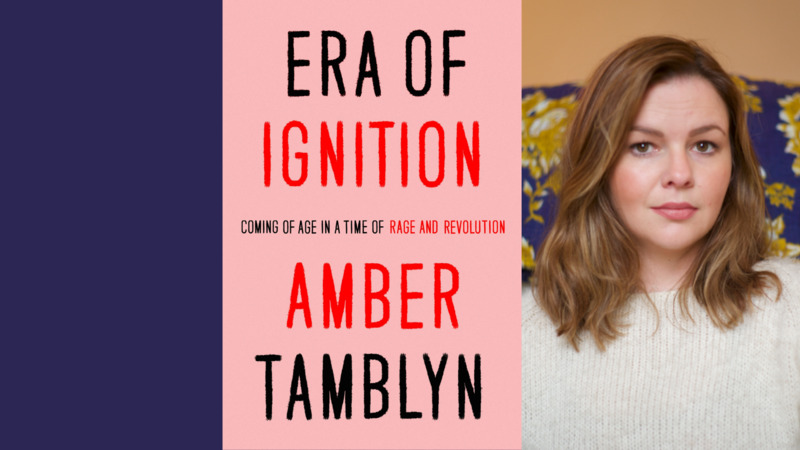 Tickets $30 including a copy of Amber Tamblyn’s book Era of Ignition.